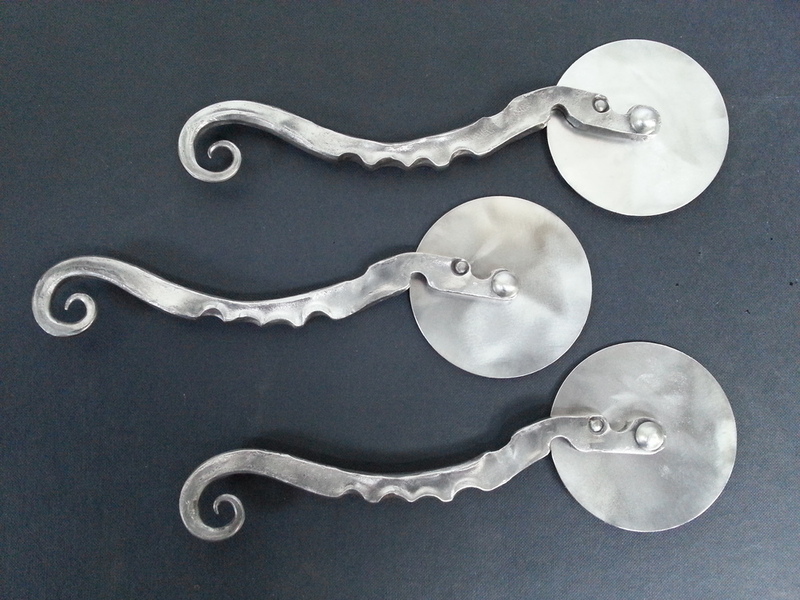 Just finished polishing this herd of stainless steel seahorse pizza cutters. One is a commission and the other two have yet to be rehomed. Not often seen in the wild.